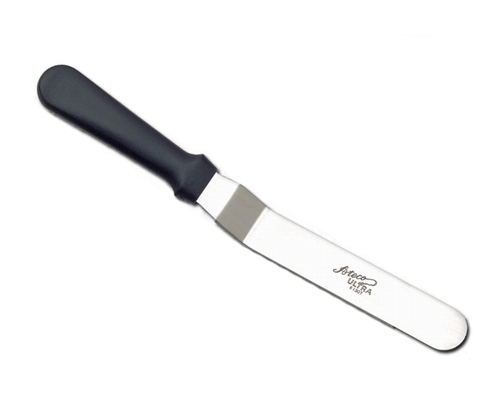 The Ateco 10 inch has a flexible blade, making frosting and icing cakes Easy. Poly handle, making this icing spatula dishwasher safe. 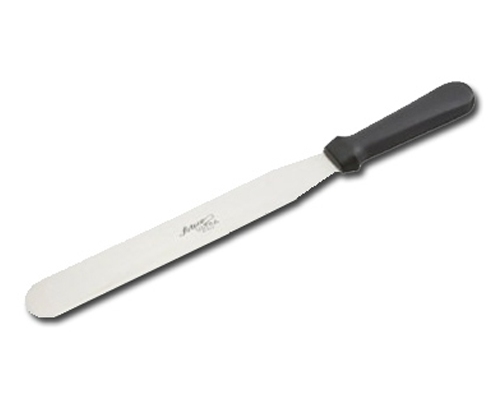 The Ateco 12 inch Flat Icing Spatula makes it easy to ice your cake and other large pastries. 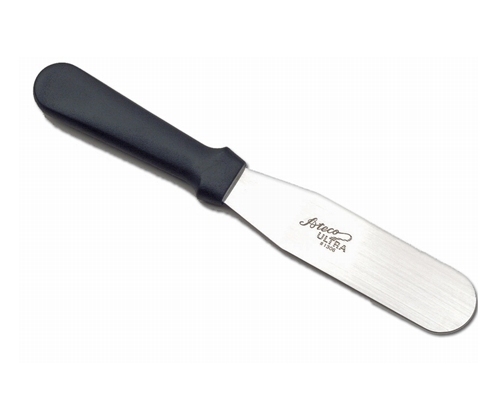 The Ateco 14 inch Flat Spatula is a great tool to have when icing any cake or large pastry. The Ateco 4 in. 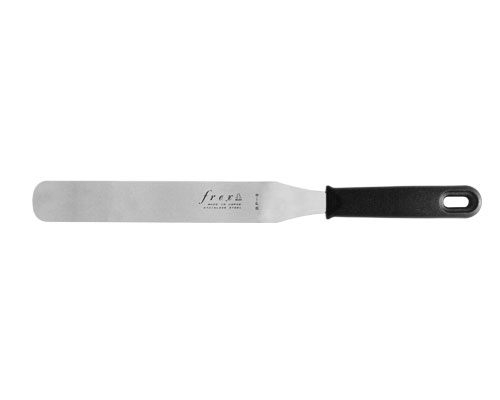 offset spatula is nice for petit fours and for plating and presentation. 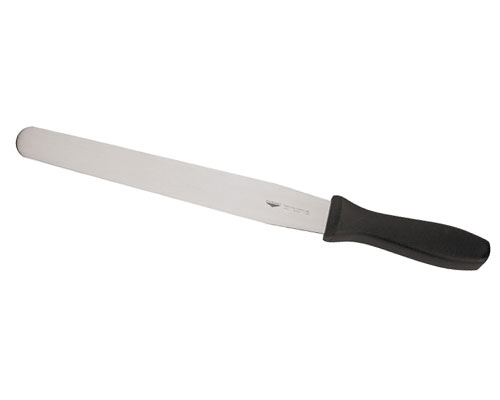 Polyurethane handle for easy cleaning. 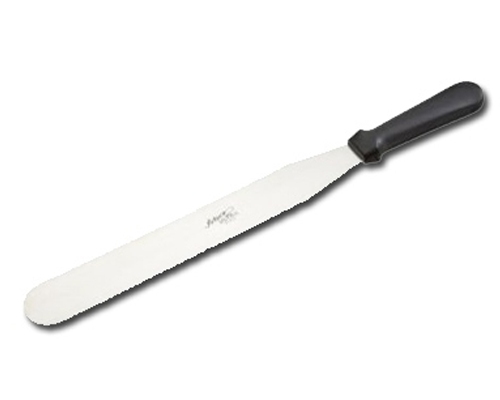 The Ateco 4 in. 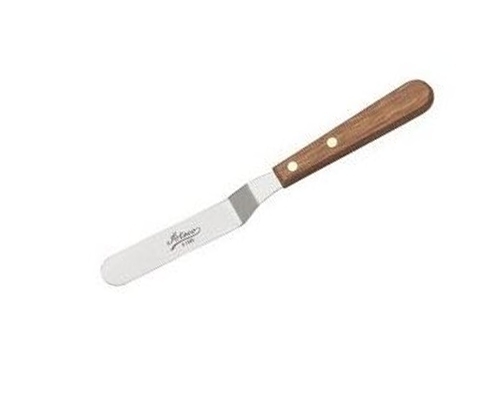 Offset offset spatula is nice for petit fours and for plating and presentation. 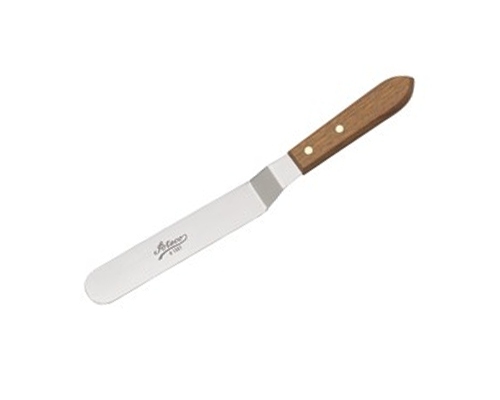 Ateco 5 inch offset spatula with a hardwood handle. 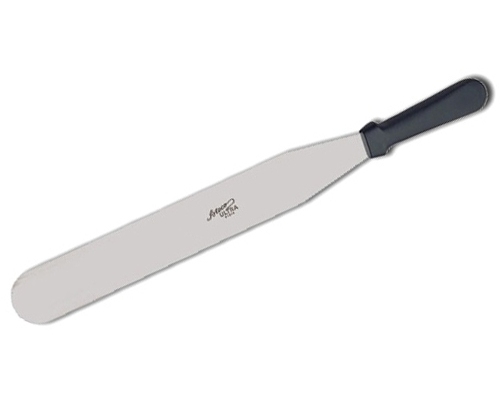 The Ateco 5 inch Offset Pointed Spatula has a stainless steel blade and a comfortable plastic handle. 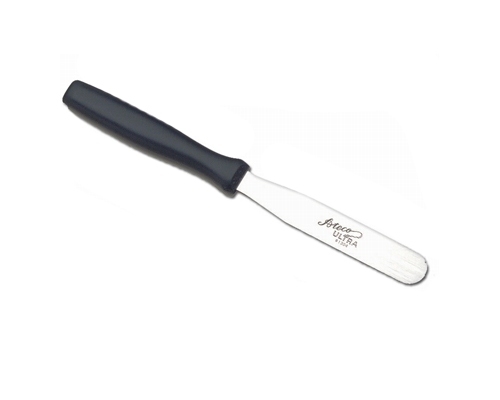 The Ateco 6 in flat spatula has a fair amount of flex and is useful both in decorating as well as plating foods. 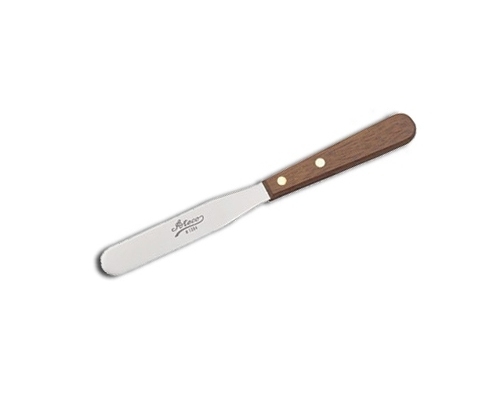 The Ateco 6 in wood handle flat spatula has a fair amount of flex and is useful both in decorating as well as plating foods. The Ateco 7 inch Offset Icing Spatula has a stainless steel blade, and is ideal for icing or decorating cakes. 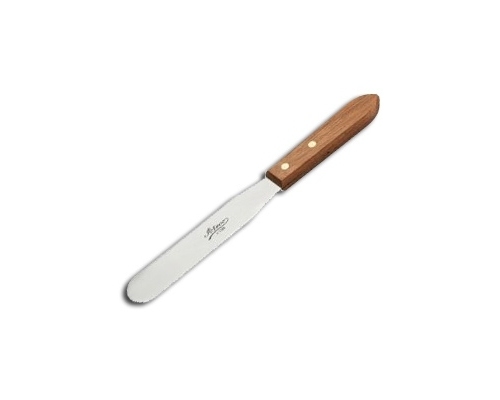 The Ateco 7 inch Offset Icing Spatula with wooden handle has a stainless steel blade, and is ideal for icing or decorating cakes. The Ateco 8 inch Flat Icing Spatula makes icing any cake easy. 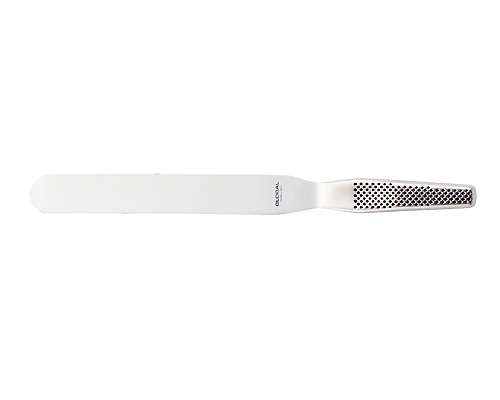 The spatula has a poly handle, making it dishwasher safe. 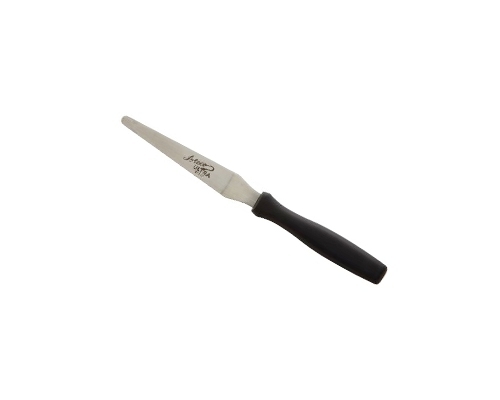 The Ateco 8 inch Flat Icing Spatula makes icing any cake easy. 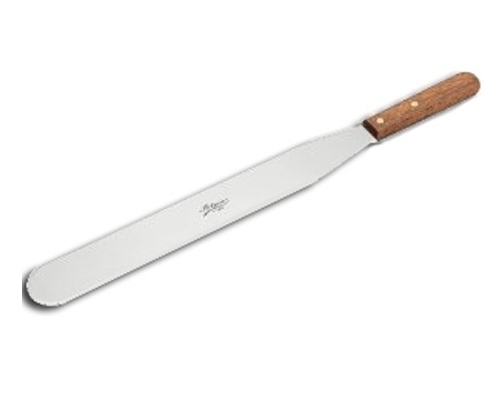 The spatula features a wooden handle. The Ateco 9 inch Offset Icing Spatula with wooden handle is ideal lifting baked good off of racks, and icing cakes. 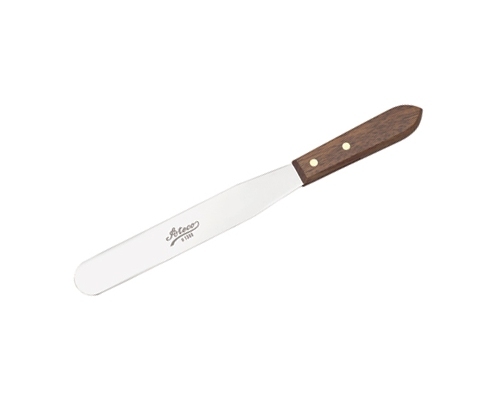 The Ateco 9 inch Offset Icing Spatula is ideal for icing cakes, and transferring baked goods to cooling racks. 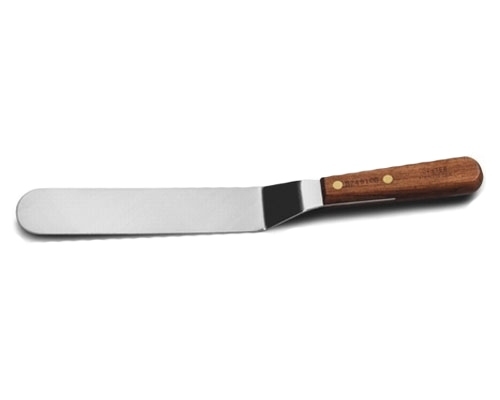 The Dexter 10 in. 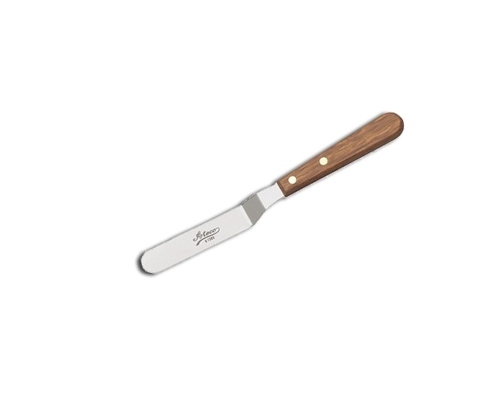 Offset Bakers Spatula is a narrow offset turner, ideal for cake decorating and other pastries. 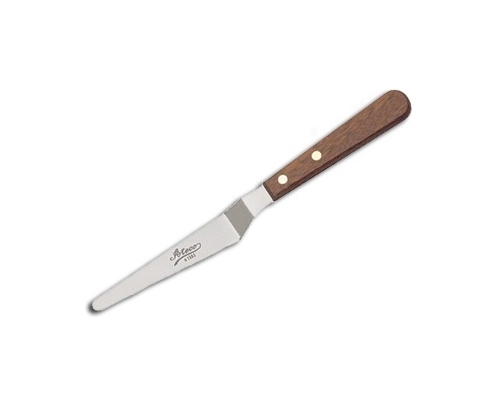 This is a stainless steel blade with a riveted wooden handle. Made in USA.